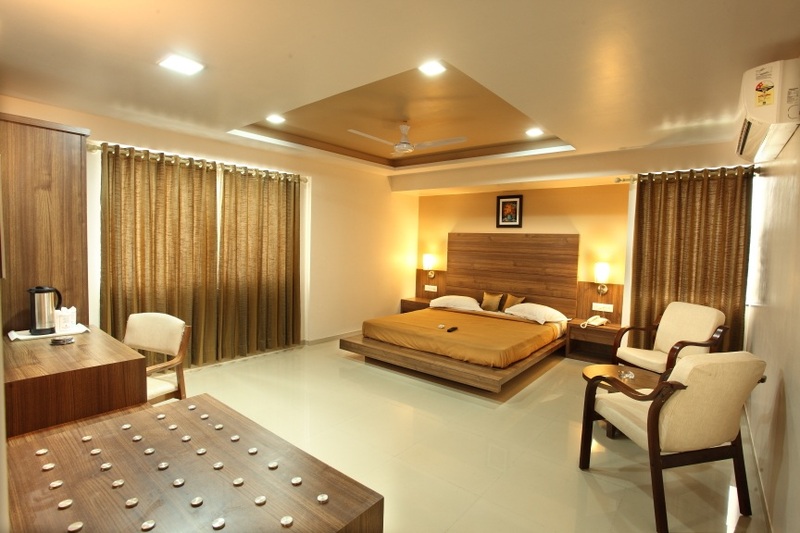 Hotel Classique is one of the best hotels in Rajkot located near airport and railway station. Hotel Classique is situated at a prime location of Limda Chowk, Rajkot, which is considered as a hub for all tourists and travelers. All rooms are equipped with amenities such as, LCD TV, Split A.C., Wi-Fi Internet, Direct dial telephone, excellent interior and tranquil environment.